Hey Officer! 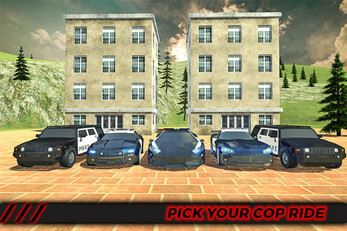 Fasten your seat belts, drive police car and chase down the criminals on hilly area in police vs robbers game with the blend of police car games. 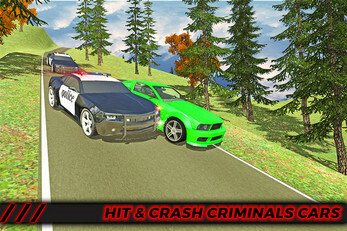 Become a skilled police car driver and chase badass criminals in steep mountains and hill climbing area. Play newest police car driving simulator and become police car driver in hill climb roads twist and take war challenge against bad guys and criminal lobbies and promise to bring justice in the mountain area and become hero as police car hill climb driver 3d 2016. 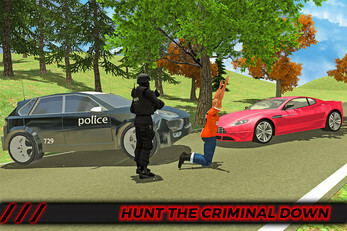 Fulfill duty as a cop driving and rush to crime scene with this latest police car chase games and police car driving with the blend of our EXTREME HILL POLICE CAR DRIVER! Game play of this police car driving games is very simple just drive your super cops car, hit the siren and capture those thugs show no respect or mercy for thieves and thugs. 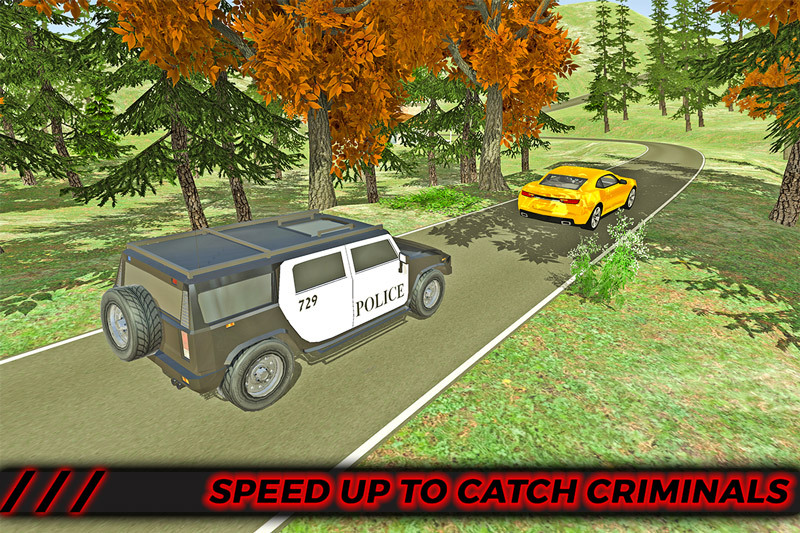 Drive your police car in hill climbing zones and with real time precision in this police car driving games and police car chase games 3d. You need to be a fast police car driver to catch and chase robbers in this police car driving and parking game. All you have to do is drive your hill climbing police car simulator and earn maximum scores to unlock more and fastest offroad and hill climbing police cars in newest police chase robbers vs cops and cars with police car drive. 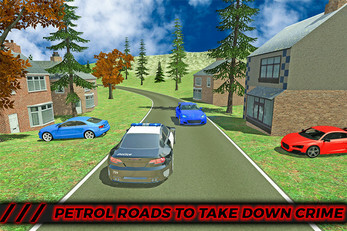 Real hill climbing environment with latest police car driving game. 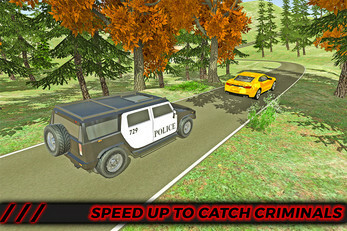 Smooth controls of police car driving in newest police car driving game. Stunning 3D graphics and offroad hill climbing roads. 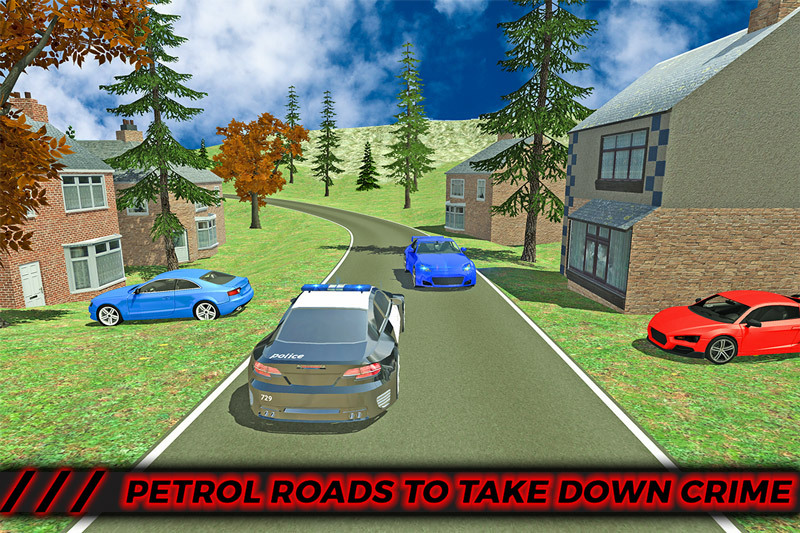 So officer are you ready to take this challenge of police car chase games, to control criminals and robbers cars on traffic packed highway roads with EXTREME HILL POLICE CAR DRIVER.